Lights that automatically turn on and off depending on the need for them. More accessories to accommodate special needs or preferences. These include wireless access keypads, fingerprint-based access, solenoid-operated deadbolts for more secure door locking, and integrated carbon monoxide sensors. If you shop for an electric or automatic door opener, you may want to ask for specific features that suit your preferences or needs. 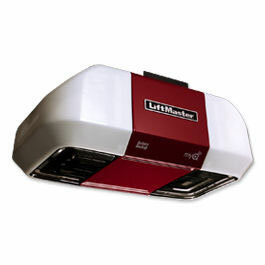 Units from brands like Chamberlain or Liftmaster may offer more than just the basics. 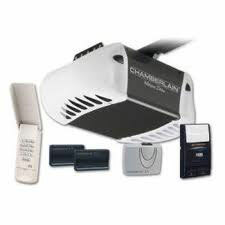 Our distinguished company is well aware of all the changes or evolution in garage door operators or openers. 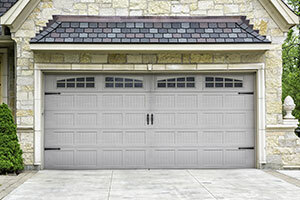 That’s why all of our installation and repair crew at “Garage Door Repair Lindon” have been extensively trained and updated with the latest door opener features and technologies. 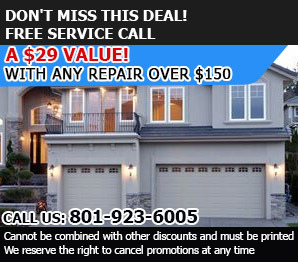 We understand how important it is to provide competent, reliable, and efficient garage door repair and troubleshooting solutions. Investing time, effort, and resources to be up to date and highly proficient to address all door opener defects or problems is a role we take very seriously. The prominent skills of our dedicated technicians are guaranteed to be excellent; we have the track record to prove it. 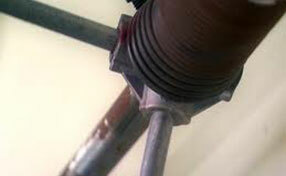 They repair the most complicated problems involving belt drive or screw drive types of openers. Our unequalled expertise in transmitters and sensors is also indubitably precise and reliable. All types of problems related to door openers, including those that involve advanced access setups are fully resolved. Moreover, Garage Door Repair Lindon helps customers in receiving the most convenience, secure garage door locks, and access solutions. Don’t hesitate to drop us a line for your inquiries or to schedule an installation, repair, or replacement job.